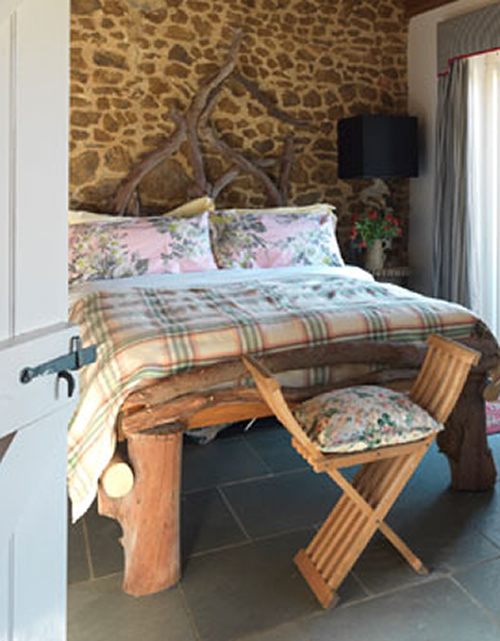 Tranquil and unique, of all the wedding venues Norfolk has to offer, the family-run Ash Tree Barns gives you an exclusive, “boutique-style”, private experience with beauty salon treatments and luxury barn accommodation on site. Our countryside venue is also a sublime location for outdoor weddings, hen party weekends and makes a fine corporate event venue. Sleeping up to 20 people, have fun or relax with family and friends in group holiday accommodation, akin to a luxury hotel room. Corporate hire is also available – away days, staff rewards or as a filming location. 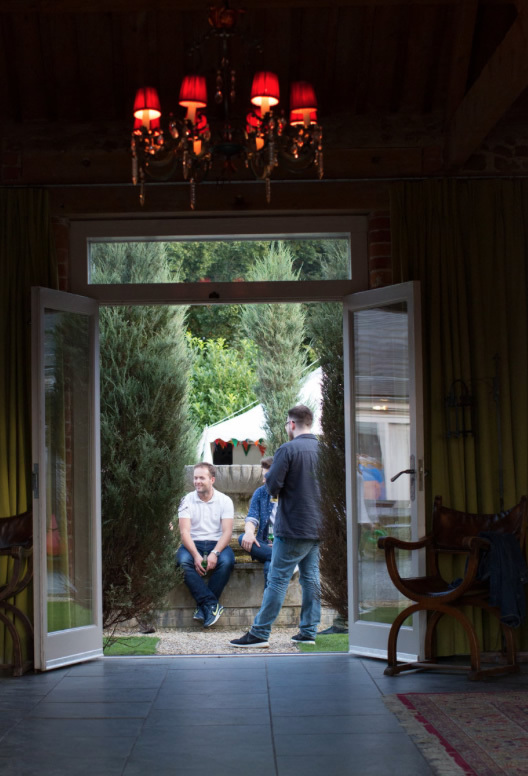 Versatile and unusual, these Norfolk barns provide a large private space to hold a fabulous hen party weekend. 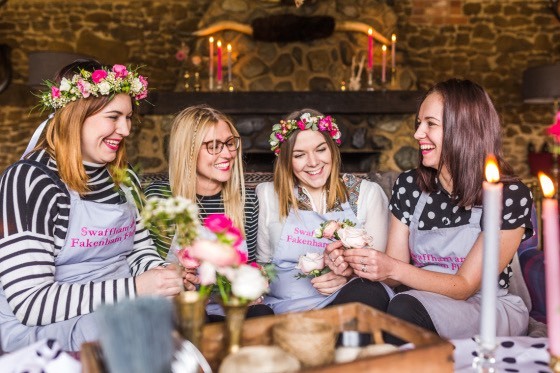 Personalised quotes are provided for hen party house packages with activities, pampering and/or food. 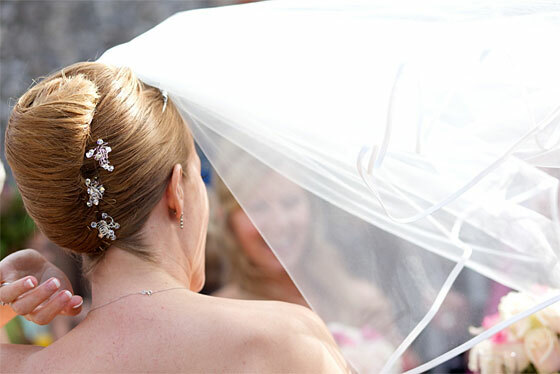 Hair & Beauty services are also available to book alongside celebrations at the venue. Claire Wallace is a professional hair stylist with 20+ years of makeup and wedding hairdressing experience. Exquisitely decorated in its own sophisticated mix of Contemporary and Spanish themed styles, Ash Tree Barns boasts seven double bedrooms, a bunk house, four luxurious bathrooms, two wet rooms, a spacious equipped kitchen and a relaxing hot tub, which all face onto a formal landscaped courtyard complete with barbecue and beautiful fountain. Whether you are looking to escape the pressures of city living, find a family bolthole holiday retreat, throw an exciting party for family and friends, host a unique corporate event or want the perfect backdrop to a chic hen weekend or wedding with a difference, Ash Tree Barns offers a range of unique services and superlative facilities tailored to meet your individual requirements. So there is plenty of room for whatever type of memorable event or country holiday you’re planning. Situated within 4 acres of the peaceful village of Narborough, there is also plenty of room for tents or a marquee. 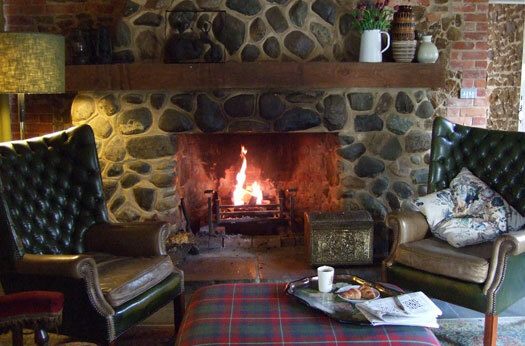 In the heart of the stunning Breckland countryside, Ash Tree Barns is just a short drive away from spectacular North Norfolk coastline, parks and some of the most beautiful and historic stately homes, abbeys and castles in the UK. Give us a call, we’d love to chat about your upcoming plans.